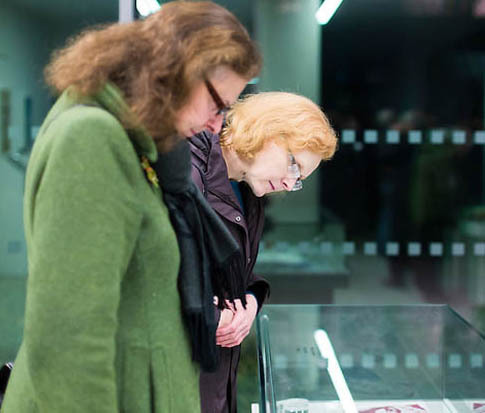 Willy Russell: Celebration of Willy's Archive Collection at John Moores University, Liverpool. 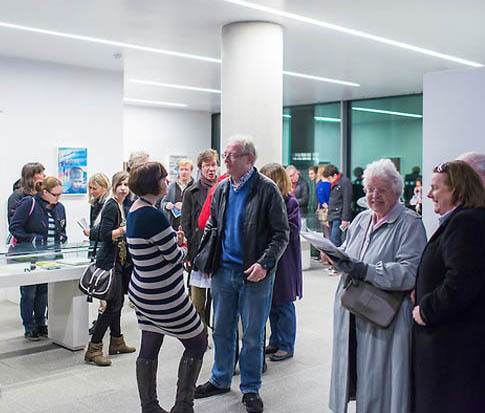 See a HD video of Willy reading Sam O'Shanker at this Archive Celebraton evening. 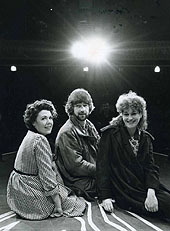 The Willy Russell Archive contains over 5000 items, and includes manuscripts, CDs, records and tapes, programmes, publicity and media material including newspaper cuttings and press releases, correspondence, legal, financial and administrative documents, casting and audition records, administrative material and promotional ephemera. 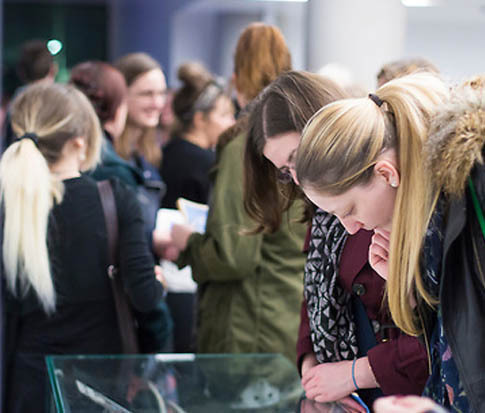 The collection showcases the process by which Willy Russell’s works were created, adapted, presented and publicised, and demonstrates their widespread and international appeal. It also illustrates Willy Russell’s collaborative works, both written and musical. 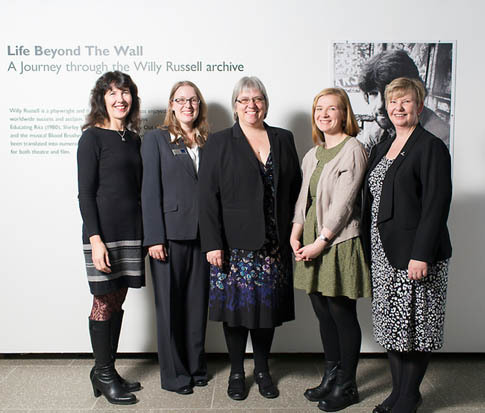 The photos, (right) show the Archive Team at LJMU (left to right: Sheena Streather, Emily Parsons, Heather Thrift, Director of Library Services at LJMU, Jessica Smith & Valerie Stevenson). 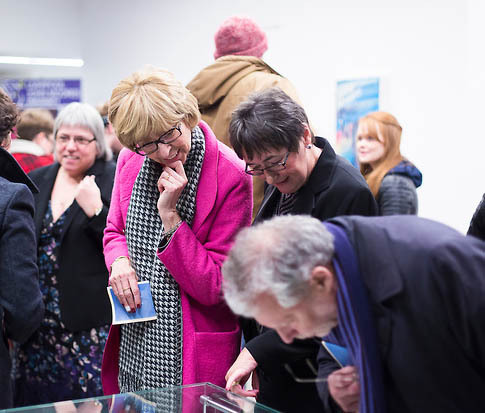 Other photos show audience members viewing the exhibition.
" It has always been my intention that if ever my papers and manuscripts were to be deposited, then it would be with a Liverpool institute. 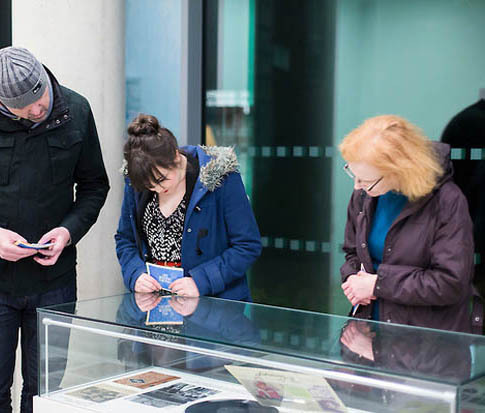 I'm delighted to have come to this arrangement with Liverpool John Moores University... "
To celebrate the deposit of his archive collection in LJMU's Library, Willy Russell presented a one-off event (November 2013) in the John Lennon Art and Design Building. 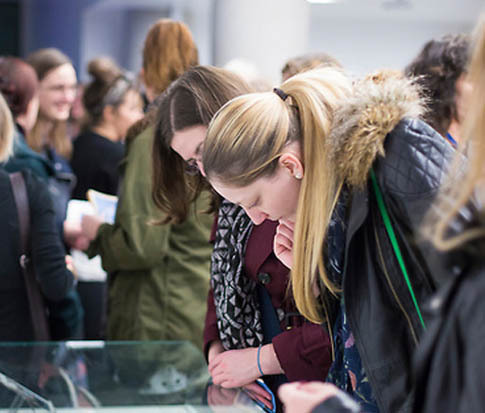 The launch event was accompanied by an exhibition of material from the archive collection, curated and designed by students from the School of Art and Design. The exhibition showcases the whole range of Willy Russell's works including draft manuscripts, programmes, photographs, production posters, and film of interviews, performances and live production recordings. It also features items and awards from the playwright's 40 years of professional work, including the typewriter on which he wrote the script for Blood Brothers. 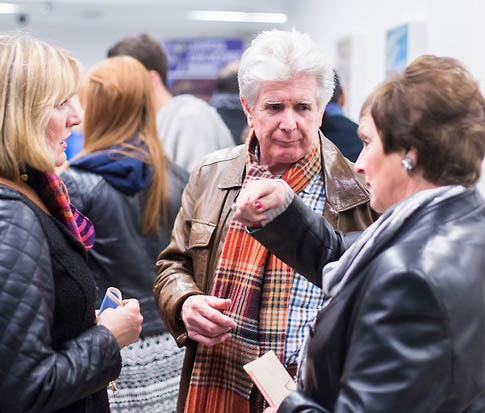 Willy Russell has a long-standing relationship with the University since he became a Fellow in 1995. Willy Russell is something of a personal hero for me. Blood Brothers was the first piece of theatre that I was taken to in London and it had an enormous impact on my ten-year-old self: I was hooked and completely overwhelmed. It was so many things all at once: hilarious, contemporary, topical, urgent, tragic, stylised, inventive in form, romantic, joyous, real – and also had great songs woven into the fabric of the piece. Blood Brothers became for me something of an obsession and I continued to respond to it as a piece of theatre as I grew older, no matter how many times I saw it. Initially, I tried to work the play into as many situations at school as I could. If we were asked to choose a poem, I chose the one below. If we had to perform a speech, I performed Mickey’s first monologue. If we were selecting a geography project, I chose to study Liverpool. 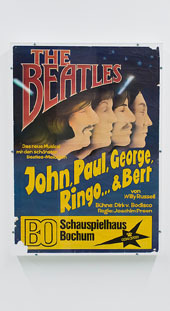 As a teenager, I routinely took new boyfriends to see the show: it was the perfect litmus paper. If they liked the play, we stood a chance. If they didn’t, that was the end of the relationship. To this day, I have seen the show a total of twenty times (not all with new boyfriends, I hasten to add). Most recently, I saw a video clip of a performance of Blood Brothers being performed in a state school in Liverpool in 1982, as it was originally intended. It was a distant cry from the West End production values I had become accustomed to for the piece, with the most minimal of lighting and sets. 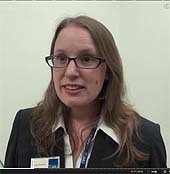 Initially, the pupils looked like they might be easily distracted – potentially an audience for whom the slightest interruption may disrupt the entire assembly. Watching the production, however, they were spellbound, just as I had been when I first saw it. They rose to their feet in spontaneous and unembarrassed enthusiasm when it finished. It was a particularly moving moment to witness. Blood Brothers addresses so many important issues, as do all of Willy Russell’s plays, but in a way that never feels preachy or laboured, and with the lightest of touches. The injustice of the British class system lies at its heart, illustrated through the random choice that the working-class character of Mrs Johnstone is forced to make when she gives away one of her twins to a privileged family and rears the other one herself. The ease of her estranged child’s life as a result is painfully apparent when seen in tandem with Mickey’s life of struggle and hardship. Their paths seem to widen further the more that major opportunities (or the lack of) dictate the characters’ direction. 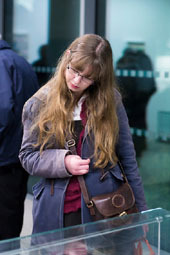 But Russell also recognises that growing up in itself is a struggle, regardless of class or upbringing. It’s sometimes joyous, often confusing, thoroughly disconcerting, and deeply frustrating – but, most of all, it’s intense. 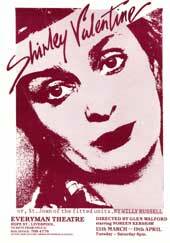 It’s this intensity that pulses through the play’s system and accounts for its audience engaging with it so fully. 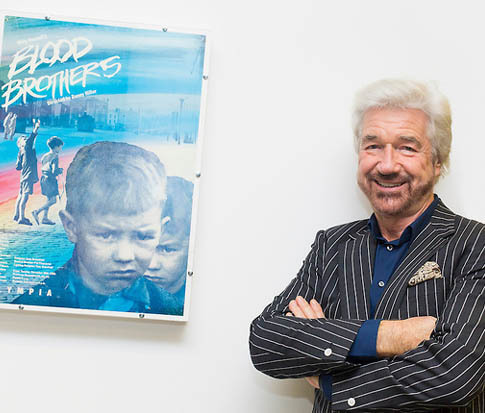 At the launch of the Willy Russell Archive last week at Liverpool John Moores University, crowds of school-age students turned out – the same age as those watching Blood Brothers in the video clip over thirty years ago. They spent time poring over the encased hand-written first drafts of plays; gazing at the typewriter that looked like it had just landed; paying heed to the long letters of correspondence between Russell and his contemporaries. 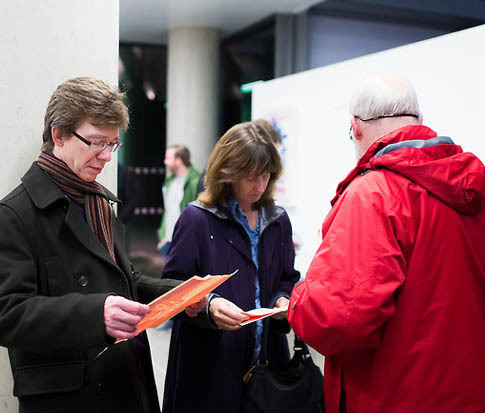 In its very nature, there was something of the archaic and nostalgic in this archive launch. Yet Russell spoke about the fact that he feels drawn to writing young characters and always has done. 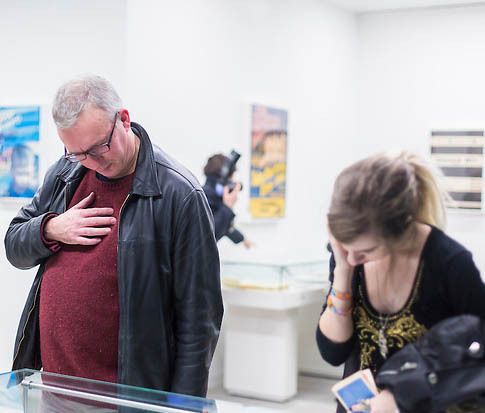 It was clear from this and from the young people’s reaction to him in person, and their engagement with his plays, that this is something that – unlike the artefacts on display – will never date. Willy Russell’s young characters and vivid portraits of adolescence continue to resonate with young people across the years and across the world, and – as in my case – are, therefore, works that are carried with people throughout their lives. And it seems that summer's never coming to an end. What fate the later seasons bring? They care not for what's at the end of the day. Life has no ending when you're sweet sixteen. Or until Mrs. Wong switches off the chippy light. An’ the street lamp's glare. At the midnight hour, at seventeen. When you're young, free and innocent, and just eighteen. And only if we could stop and be forever – just eighteen.